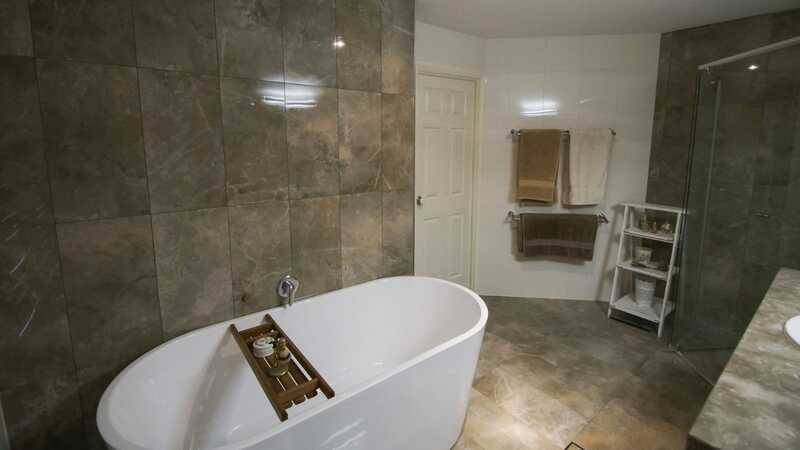 A complete bathroom renovation can be a great way to improve the look and feel of your home. 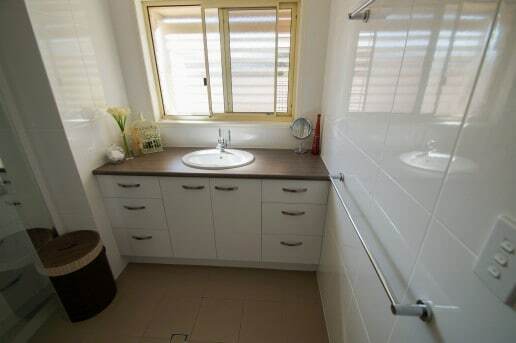 Old bathrooms can seem dirty and be hard to clean. 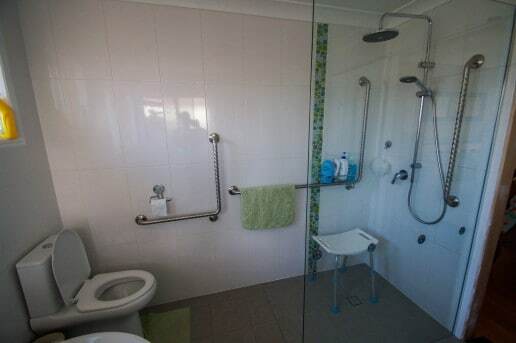 New bathrooms often with larger tiles and frameless showers can look lighter, feel cleaner. Nothing is more important to the quality of a bathroom than the tiling. 30 years of experience assisting thousands of people in the areas of Brisbane, Gold Coast and South East Queensland. Murray Heazlewood and his team help you make the right decisions about what you can achieve within the space. 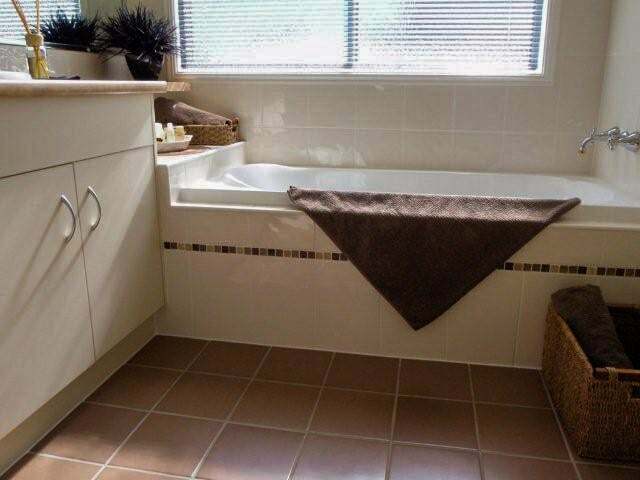 Professional tilers can work with you to come up with a design that suits both your design ideas and budget. Once we have a plan we can work with your other tradesmen to get the job done. After completion, we don’t leave you with the task of cleaning the job site and removing the rubbish. 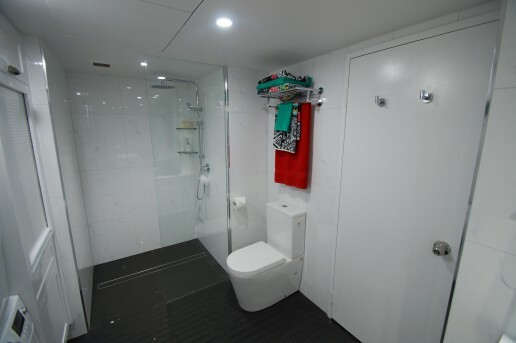 We take all of our rubbish with us leaving you with a hassle-free experience, and a beautiful new bathroom. 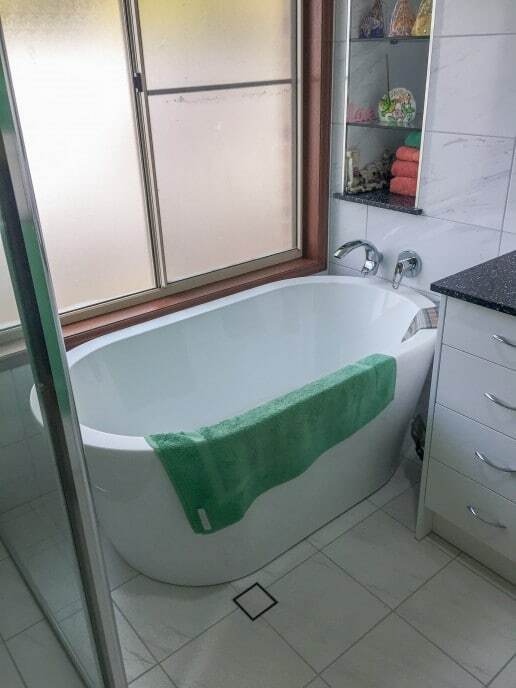 DO I NEED COUNCIL APPROVAL TO RENOVATE MY BATHROOM? Generally no. We can confirm when we come out and discuss what you are hoping to achieve. 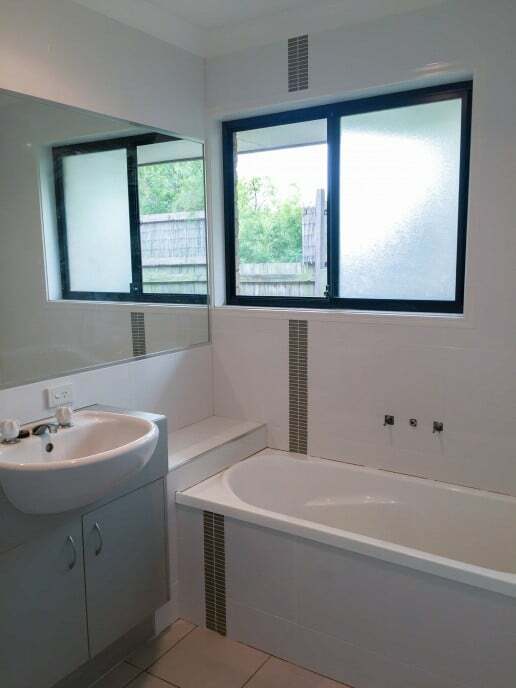 WHAT TRADES PEOPLE ARE NEEDED FOR A BATHROOM RENOVATION? It all depends on how much you are looking to change. If you want to freshen up the look with direct replacement parts you will likely need a Tiler/Waterproofer. Possibly Carpenter if you’re going to replace your cabinetry. If you are planning to move any plumbing or electrical, you might also need a Plumber and Electrician. 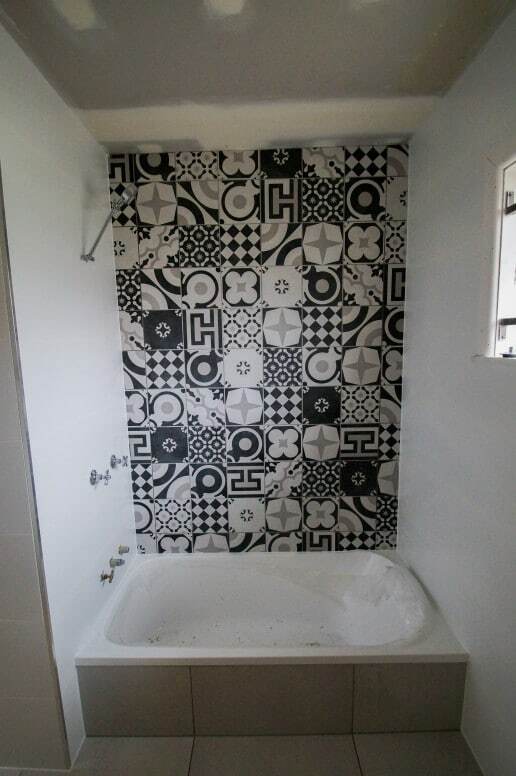 HOW LONG WILL BATHROOM RENOVATION TAKE TO FINISH? 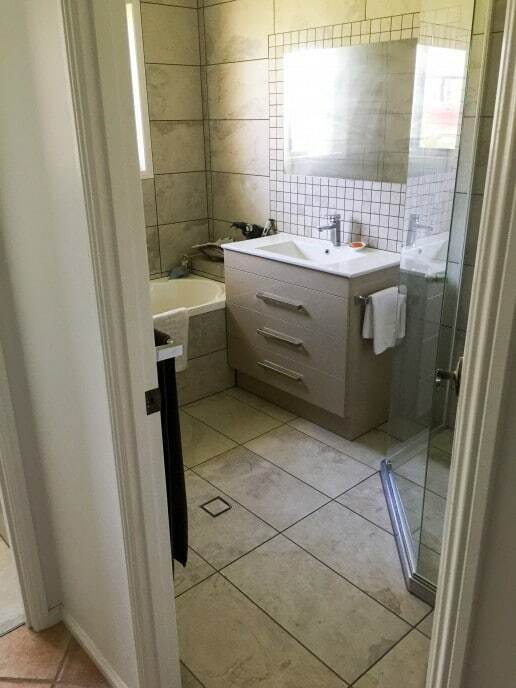 Time of completion varies between projects, however generally a bathroom renovation takes 6 to 15 working days to complete. 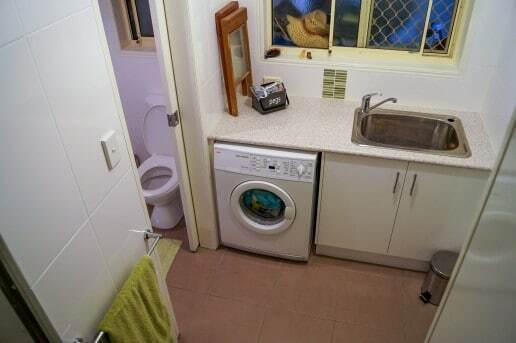 Certain factors can cause renovations to take longer than anticipated. Factors such as weather and design choices are just some examples. 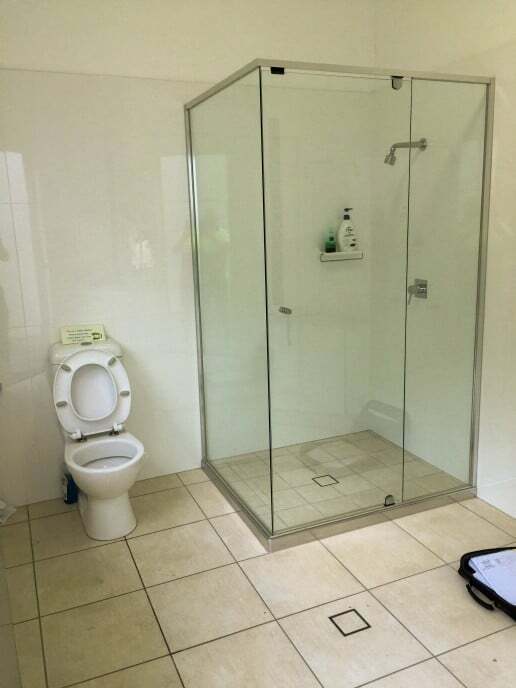 WHAT STYLE OF SHOWER SCREEN ARE YOU ABLE TO INSTALL? We can install all styles of shower screen, including Framed, Semi-Frameless, and Fully Frameless. 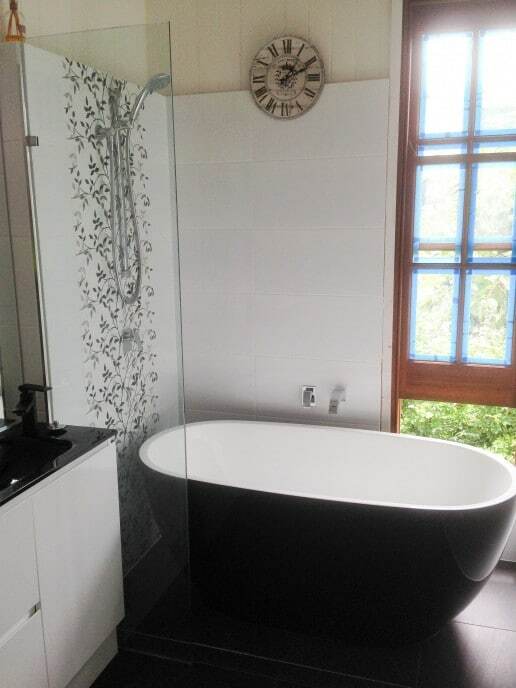 Frameless give the cleanest look but is also the most expensive. Modern Semi Frameless is usually a good compromise, providing a relatively fresh look while being cheaper thanks Fully� Frameless Shower screen.